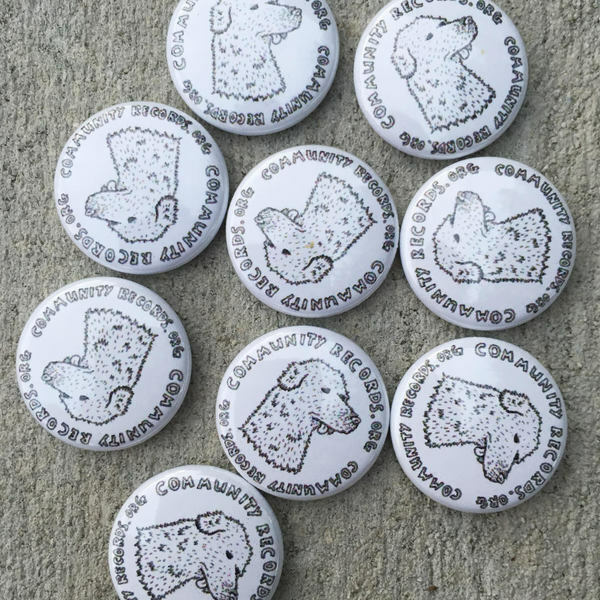 2 community records (1 inch) pins with the dog face logo. ARRRFFF. Caddywhompus - Button - "Feathering A Nest"